Classy & sophisticated but yet so comfy and chic, i totaly love it. 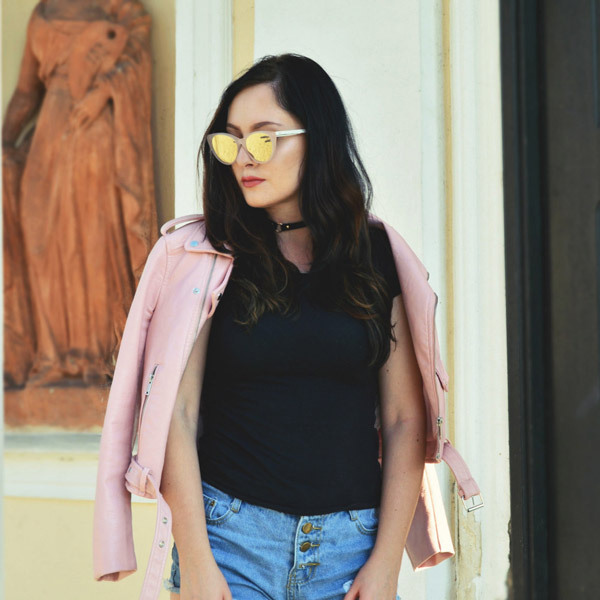 The outfit can be worn on a night out or casually during the daytime. I went shopping and i wanted to wear something comfy, special but not tooooooo special and over elegant. I wanted to keep it simple, but with a small colorful twist. Wearing: H&m blazer, Zara jeans, My fav. 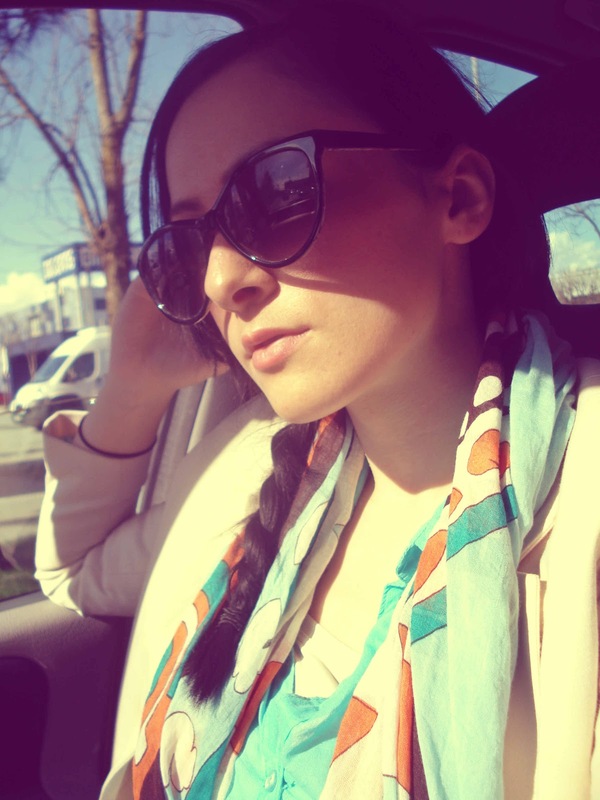 scarf by Artdeco, Borseto.com bag, Vintage sunglasses. really nice outfit, love the colors :) kiss! Loving the look of these photos, great outfit!! Thanks Valentina! Sure, i will check it out! zara jeans are so comfortable!! Meni si všeč. Te barve pa ti zelo pašejo.